Today, my drama crew and I spent 6+ hours together working out the kinks of our new show. Many kinks remain, but it was great to see everything begin to come together. This is a poignant piece which ends our first Christmas show ever. It’s still rough. We had done very little work on it prior to today. The lyrics are powerful, but now we have to get the ensemble to 1) learn all the lyrics well and 2) belt it out like a Broadway performer. This is one of the most challenging parts of high school drama – volume. They always think they sound loud. They don’t. But I’m excited. 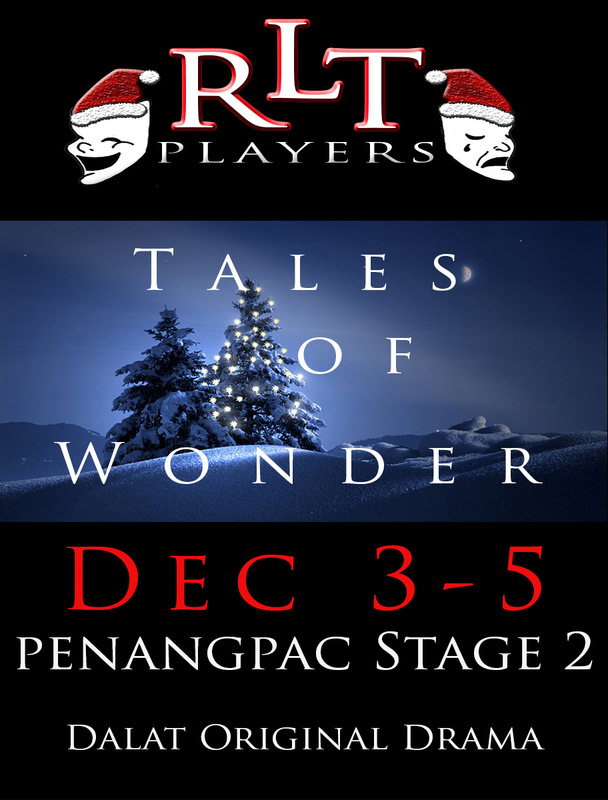 This is our 5th season of RLT, and we are happy to usher in the holiday season on Dec 3-5. The rest of practice today consisted of tightening up the other sketches and doing our FIRST complete run-through of all ten sketches. It went quite well for November 7. We should be ready. I do love the creative outlet of live theatre. For me, it’s hard to beat! This sketch is based on a real event during WWI when, on Christmas Eve, a spontaneous truce broke out between the Germans and British as a Christmas carol wafted in the air. What I’ve tried to do is to make three British soldiers (their stories fictitious) frail and human, trying to survive in the freezing trench when they hear a song from the other side. 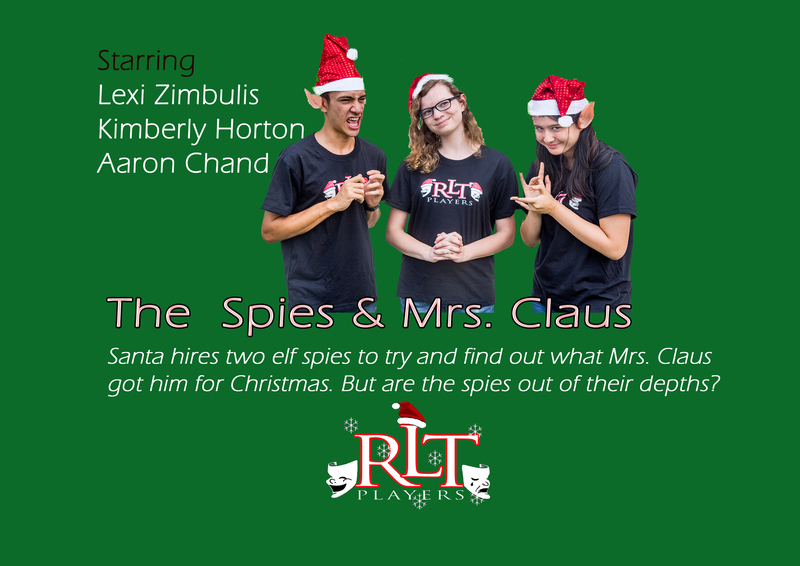 This next one, “The Spies & Mrs. Claus” couldn’t be more different. This is a pure piece of comedic delight, with clever lines, and a sneaky double meaning. The spies were hired by Santa to find out what Mrs. Claus got her for Christmas, but Mrs. Claus has her own ambitions. It’s a lot of fun. That’s two of 10. I’ll highlight the others at another time. It’s going to be a really fun show. Tales of Wonder: Tickets on Sale Now! I wrote this show during the summer – July mainly. It consists of 10 dramatic sketches of varying genre. I’m hoping to package this show into book form by the end of the year, because I’d love others to be able to produce it in the future. It’s going to be a ton of fun. Let me highlight the sketches for you. Does this sound like something you’d enjoy seeing? “Season’s Greetings” – a grandmother is happily getting the house ready for a visit from her son and family. They haven’t been there in four years. But this year is different, isn’t it? 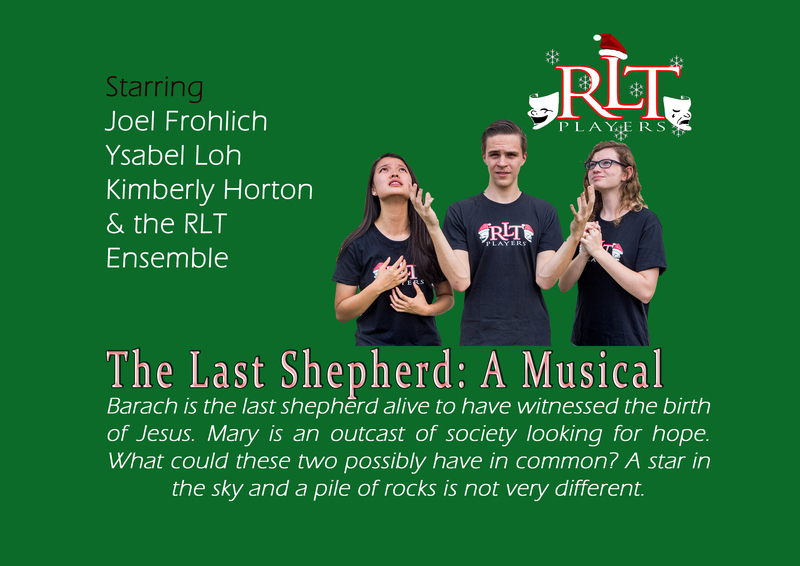 “The Last Shepherd: A Musical” – This short musical highlights the experience of Baruch, the last shepherd alive who was in the manger the night of Jesus’ birth. “Jolly Old St. Hick” – A slick city couple get stuck in the middle of red-neck country when their car skids off the road. Jolly old St. Hick is waiting for them. 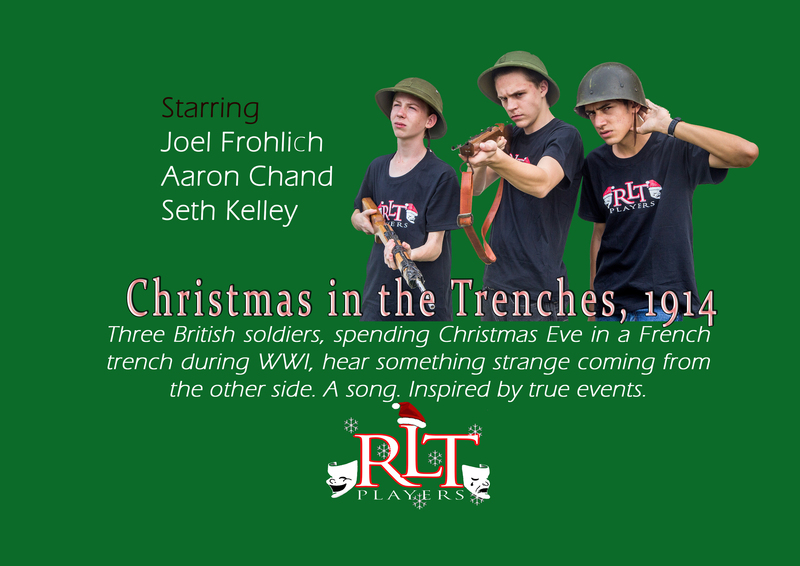 “Christmas in the Trenches 1914” – adapted from real life, British troops contemplate the Christmas they are missing back home as they look out across the battle field. Could there be a truce between the sides on Christmas Eve? “Mrs. Claus and the Spies” – a comedy about two elves who spy for Santa, trying to find out what Mrs. Claus got the big boss for Christmas. “A Vigil for a Starry Night” – a touching, poetic piece about pain and hope on Christmas Eve. “The Christmas Banquet” – a person is asked to hand out invitations to the Christmas Banquet of the universe, but she’s not sure everyone deserves one. “National Toy Day” – Congress has just passed a new law, declaring December 25 to be National Toy Day. This isn’t going to sit right with everyone. “Tree Talk” – the ornaments come alive in their yearly celebration of bringing joy to their family. Candy Cane is shocked to find out that she’s going to be eaten. It’s a great mix of drama, comedy, and music; sure to put anyone in the holiday mood. Four shows only at the Penang Performing Arts Centre – December 3-5, 2015.